We feature top of the line courses in Hip-Hop, Breaking, Jazz, Contemporary, Acrobatics, and Ballet. Throughout the year, we host a variety of workshops and intensives instructed by guest choreographers from all over the West Coast. Unity is home to performance companies King’s Krew and Evolve. 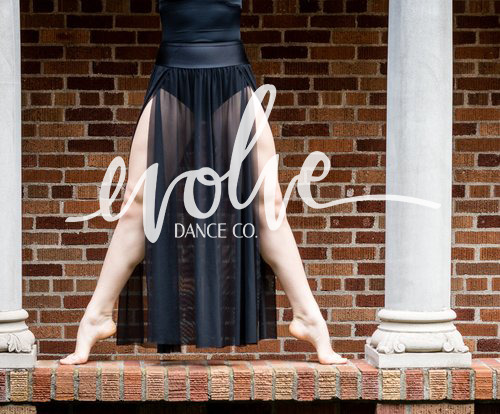 These groups consist of dancers with a desire and ability to train in a professional setting. Both companies display their talent in biannual showcases, competitions and frequent guest performances. Studio owner and director Eileen King had a vision to create an environment capable of fostering creativity and inspiration. In 2006, Eileen established King’s Krew. Three years later, Unity School of Dance officially opened. Eileen’s positivity generates a community of dancers instilled with humility, respect and morale. Dancers continue to make lasting impressions on their audiences, both locally and nationally including performances in Disneyland, Walt Disney World, San Francisco and San Diego. Unity's foundation for producing large-scale performances are attribute to our top-quality faculty. To instill creativity, confidence, artistic expression and self-esteem; to help develop rhythm and coordination; and to educate and expand the minds of our youth by using quality technique in the art of dance.